Rarement les cartes ont été aussi chaudes sous la paume de ma main. Et quand je les ai retournées, j’ai compris pourquoi. This spread gives insights about the people and mystical forces that surround you. It may be used for determining the past, present and future of the physical and spiritual realms. Water : Emotions are at their peak. 2 – North : the oracle of the spiritual realm pertains to dreams and tangible ideals, representing that which you aspire to. 3 – South : the oracle of the physical realm that pertains earthly pursuits and material concerns. 4 – West : the oracle of the past realm represents the setting sun or that which has been. 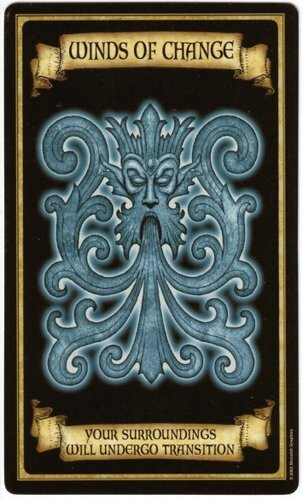 This oracle helps us to learn from our mistakes or to avoid repeating negative situations, and is useful in deciphering and interpreting present and future events. 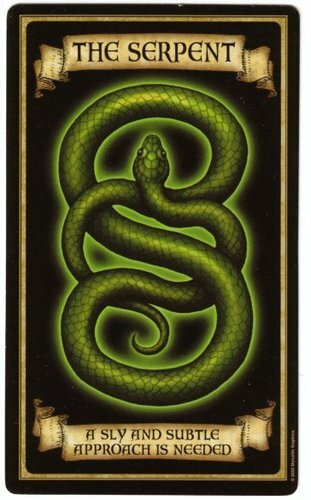 The Serpent : A sly and subtle approach is needed. 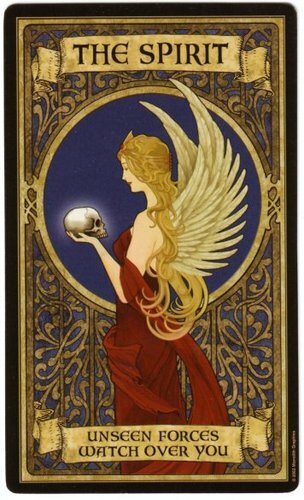 5 – East : the oracle of the future realm represents the rising sun or that which is yet to be. 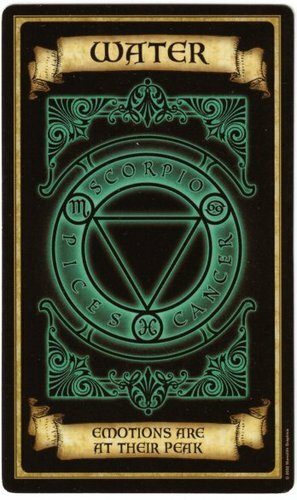 This oracle is helpful in preparing oneself for oncoming events which are sometimes avoidable but more often inevitable. The Queen : Love and prosperity. 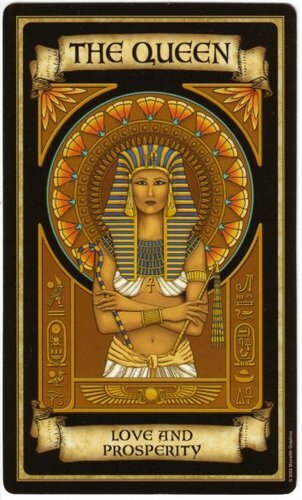 Cette entrée a été publiée dans Oracles et Tarots et étiqueté Madame Endora's, queen, serpent, spirit, water, winds of change . Marquer le permalien . Trust, you are SO loved !